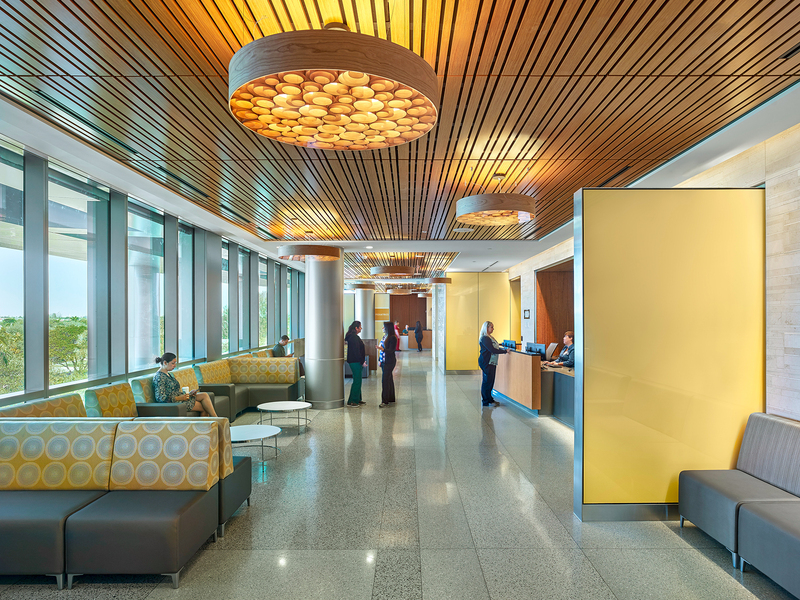 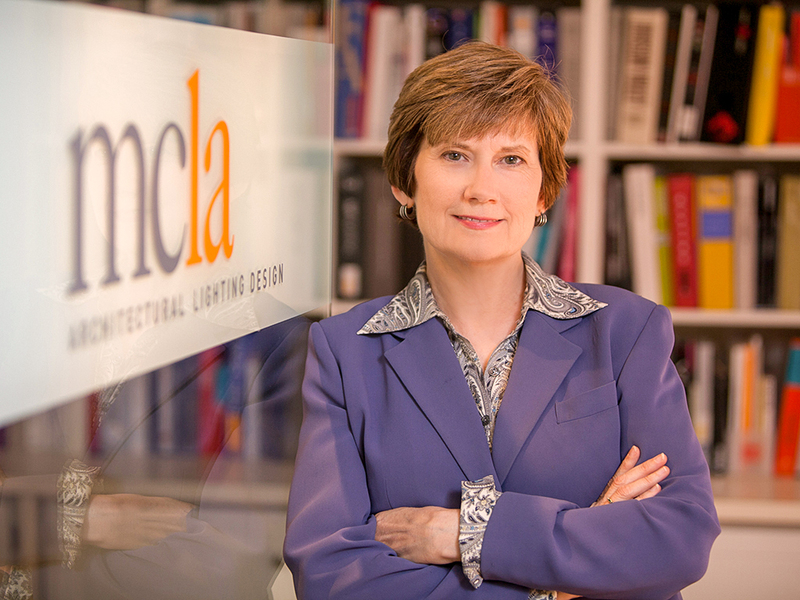 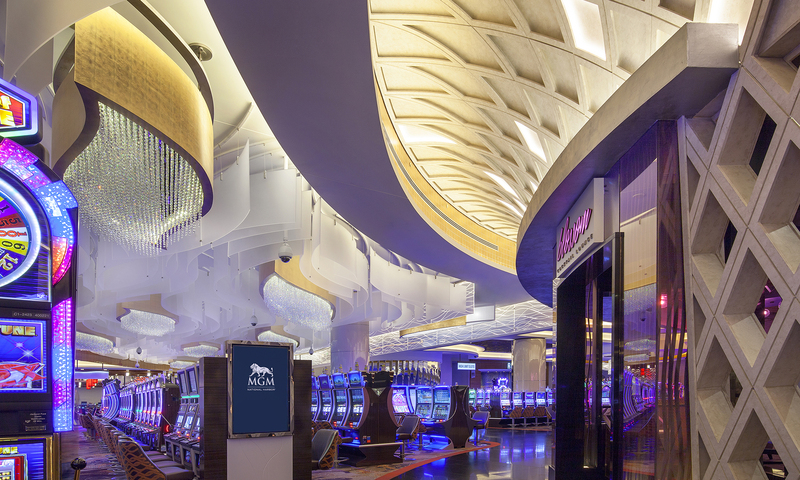 Founded in 1996 by Principal Maureen Moran, MCLA is an architectural lighting design firm which creates integrated solutions that reveal and enhance the architecture. 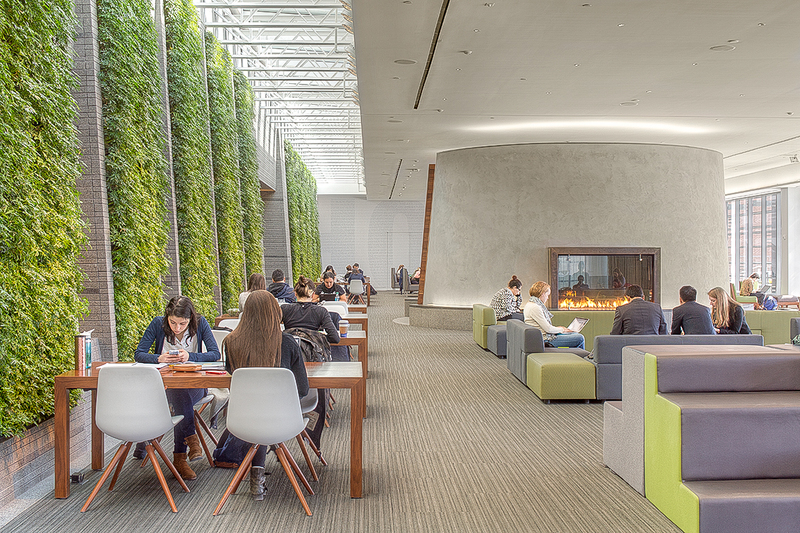 The University of Baltimore Library is transformed to meet contemporary needs of the students and environmental demands. 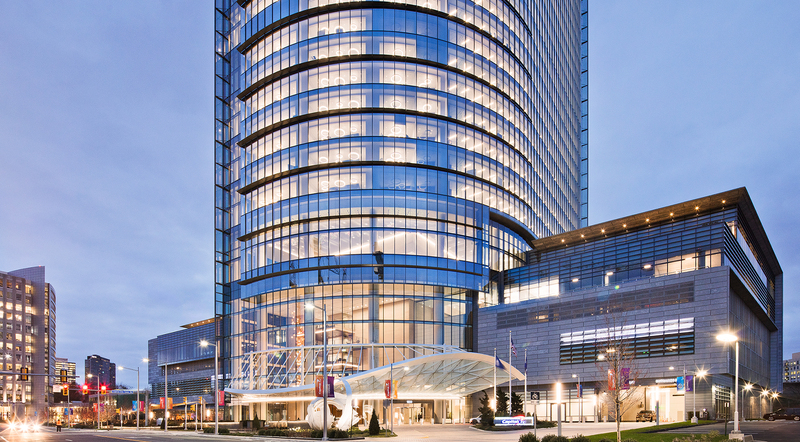 This glass addition provides natural daylight and adds energy to the interior circulation with light elements inserted into the faceted stairwell. 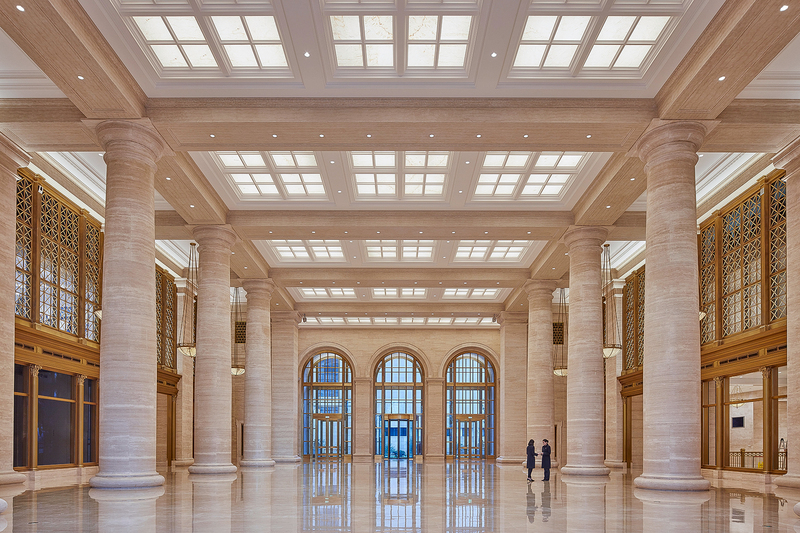 The structure has a new presence on Maryland Avenue and Oliver Street near Penn Station. 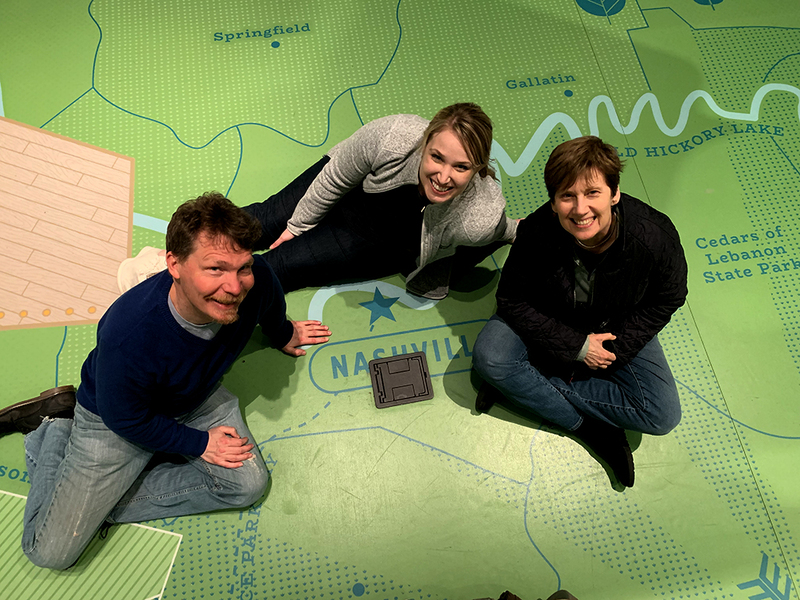 Frank Feist, Sarah Wujcik and Maureen Moran pose in the children’s gallery in Nashville after putting the finishing touches on the Tennessee State Museum. 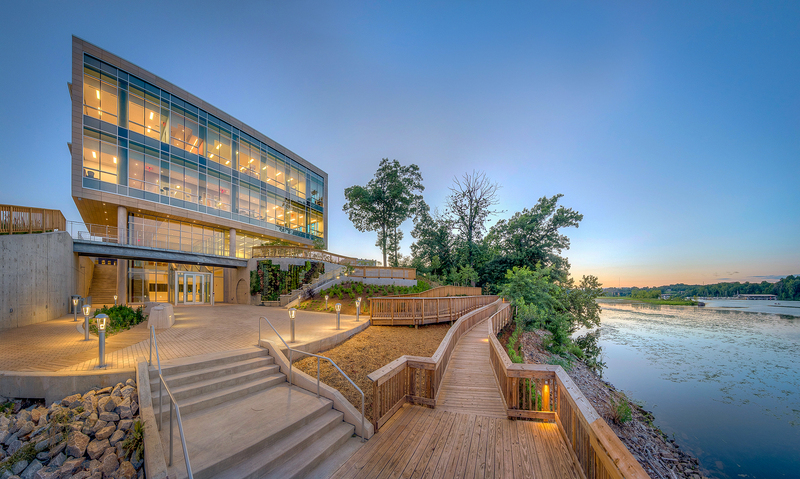 The 50,000 SF Museum includes interactive exhibits, permanent and temporary exhibition space, and a digital learning center. 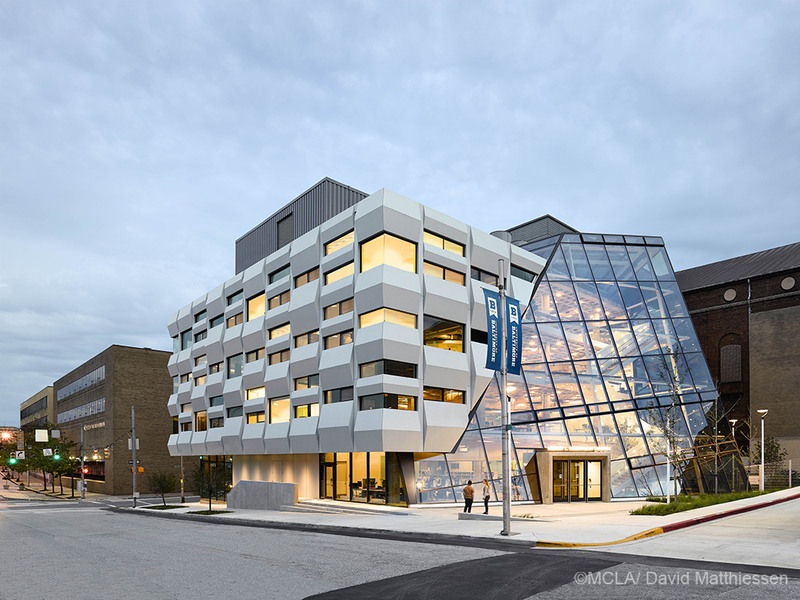 Copyright © 2019 MCLA, Inc. All Rights Reserved.